Eurovision is well heralded as the perfect drinking game opportunity. 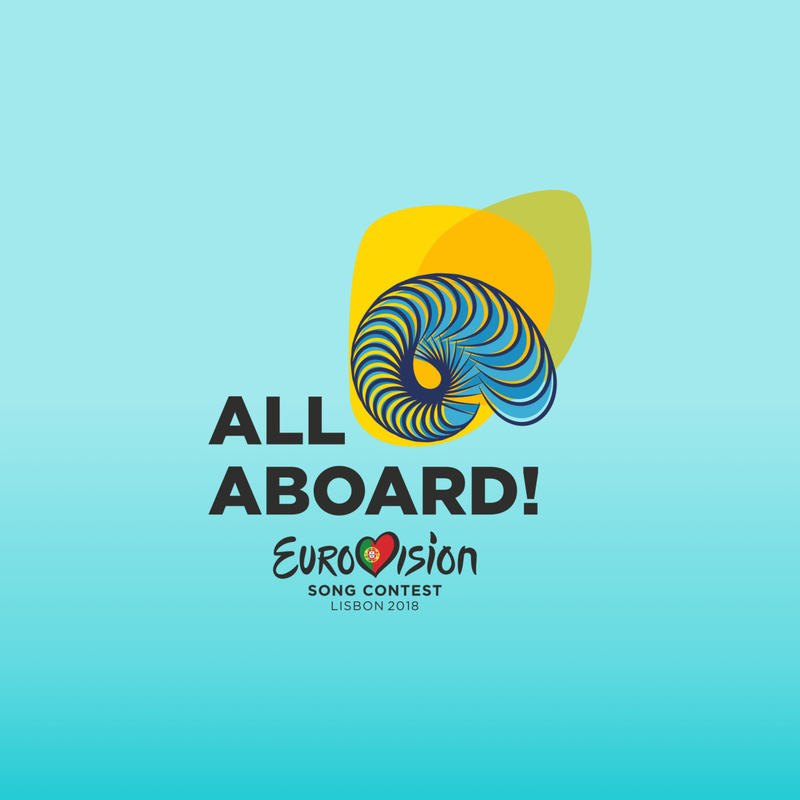 Invite your friends or family around, get the drinks in, cook up some delicious Eurovision-inspired recipes and shout and sing along with the annual music TV broadcast in equal measure. Our idea of a perfect evening, if you’re asking. 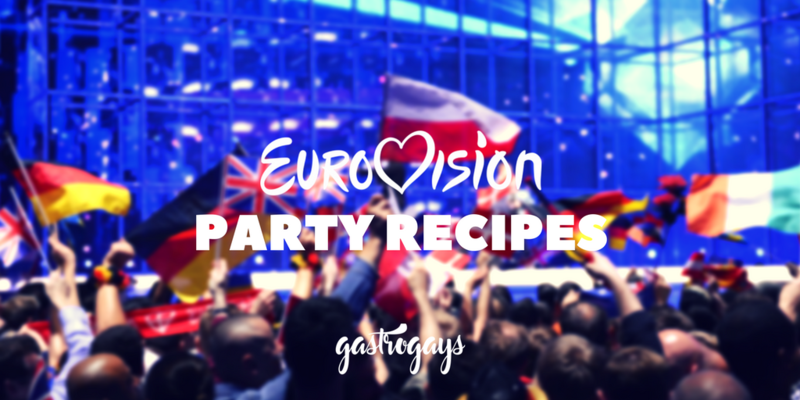 We’ve long been hosting viewing parties with friends and love coming up with ways to combine our passions for food, drink and Eurovision in one neat little package. 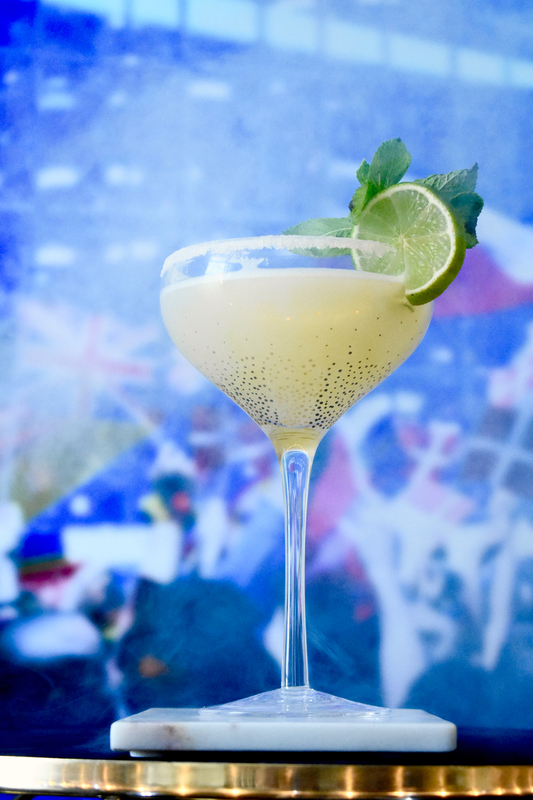 We already have Eurovision recipes you can make at home if you’re hosting a party or attending someone else’s but we want to share a new cocktail that we’ve just devised for you all – the Conchitarita! 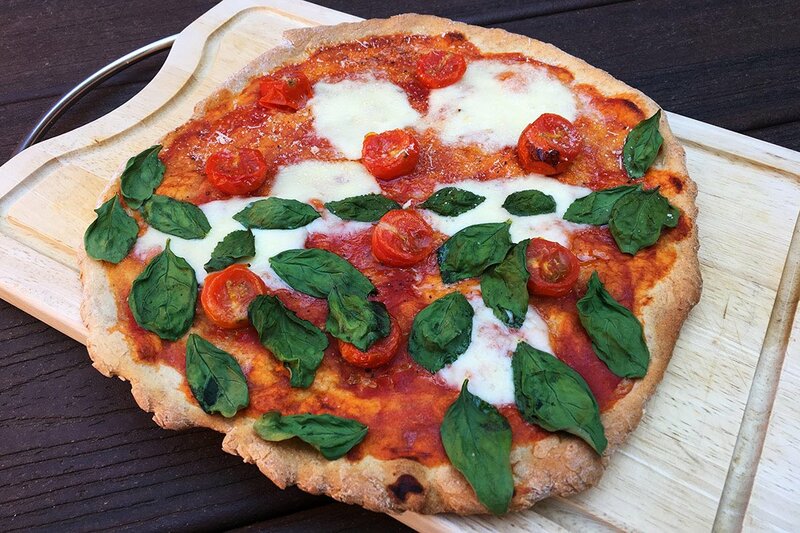 Inspired by our friends and fellow Eurovision obsessives Mission Eurovision, this post is a two-for-one as they have used our spelt pizzas recipe to design a Conchitarita pizza (complete with basil-adorned beard, we kid you not!) and we’ve taken the same name and applied it to our twist on a sharp and sour margarita. So now you can have pizza *and* cocktails in hand whilst sitting back and enjoying the Eurovision Song Contest. Inspired by (one of) Eurovision’s most beloved drag queen acts (let’s not forget Ukraine’s Verka Serduchka or Slovenia’s Sestre, peoples!) 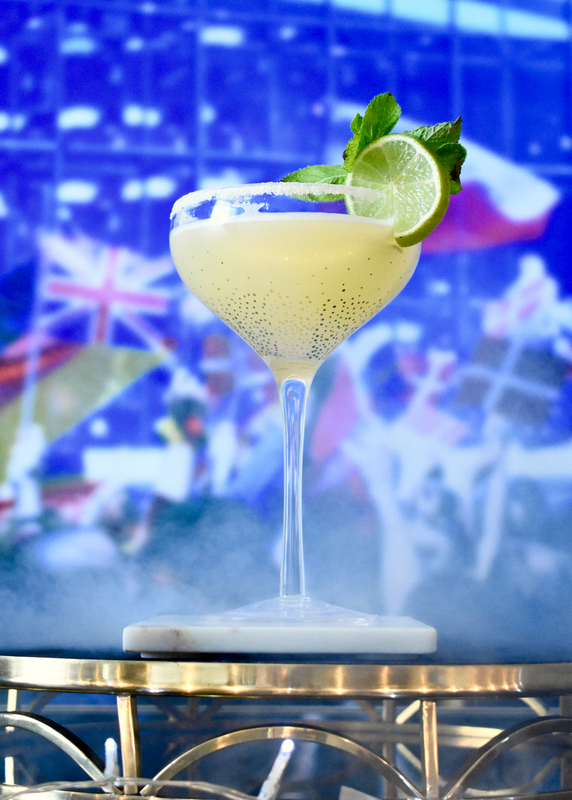 our Conchitarita cocktail pays homage to Austria’s Conchita Wurst and that iconic moment when she won in Copenhagen in 2014. 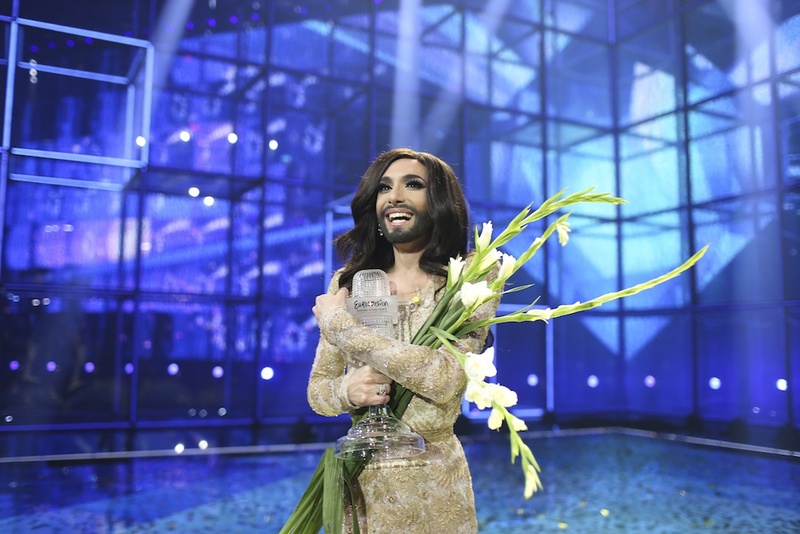 Styled in gold with smoke circling her central plinth before fire encircled her, Conchita stormed the competition, capturing the audience’s hearts and turning any notion of her being a novelty or joke act on its head. Just like Conchita, the margarita cocktail will never go out of style and this little libation is just as good enjoyed outside in the sunny throes of summer as it is sipped whilst glued to the TV watching a Eurovision semi-final. Don’t forget to design your own Eurovision bingo and take a sip every time there’s a broken english congratulatory sentiment, a butter-churning slavic girl, a granny baking bread or two key changes in the one song! This classic, simple-to-make sip is inspired by one of our favourite winners of all time, so you can guarantee we’ll be making these once the Eurovision Grand Final comes along each year! 1. Add the tequila and cointreau to a cocktail shaker with ice, meanwhile in a little bowl, glass or ramekin mix the lime juice with the agave syrup and stir or whisk until combined. 2. Add the agave and lime mix to the shaker and shake for 20 to 30 seconds vigorously. 3. Strain into a chilled margarita glass, we prefer to rim the glasses with a combination of half salt and half white sugar – it’s not as sharp and savoury as tradition stipulates. 4. 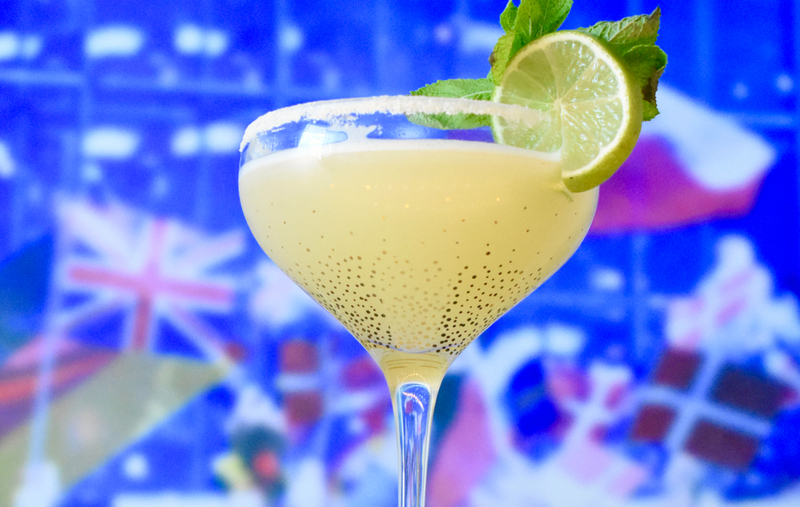 Garnish your Conchitarita with a fresh lime wedge and enjoy! Previous Post Djurgården, Stockholm – More Than Just Vasa and Abba!